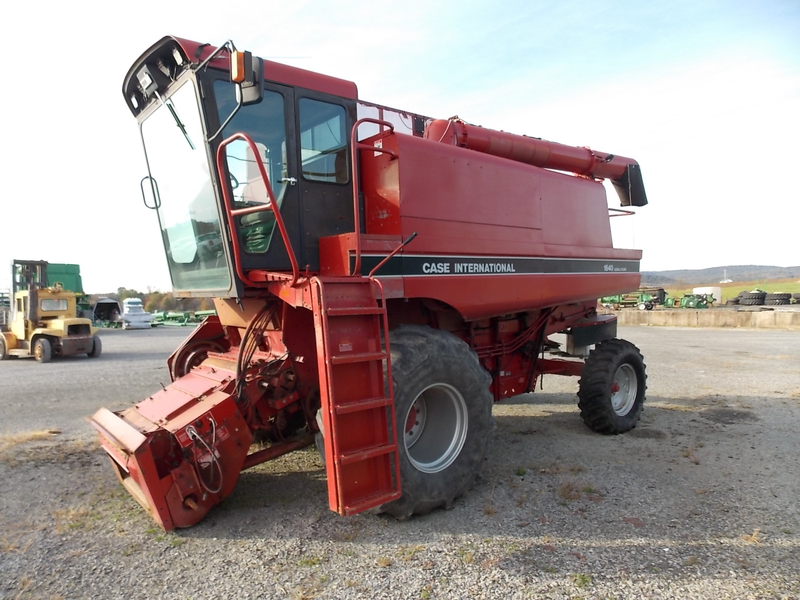 This used Case IH 1640 Combine looks great and runs better. This used Case IH combine features Brand New Firestone tires! With the Chaff Spreader, Straw spreader and a rock trap, you will keep running in the field. The augers are all good and should be close to field ready. Come on over and check out this used combine!